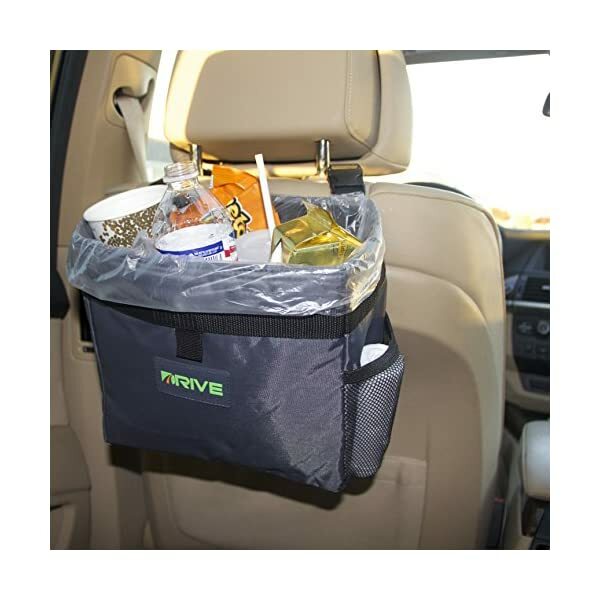 The idea of having a versatile container to help keep your vehicle clean and organized is smart. 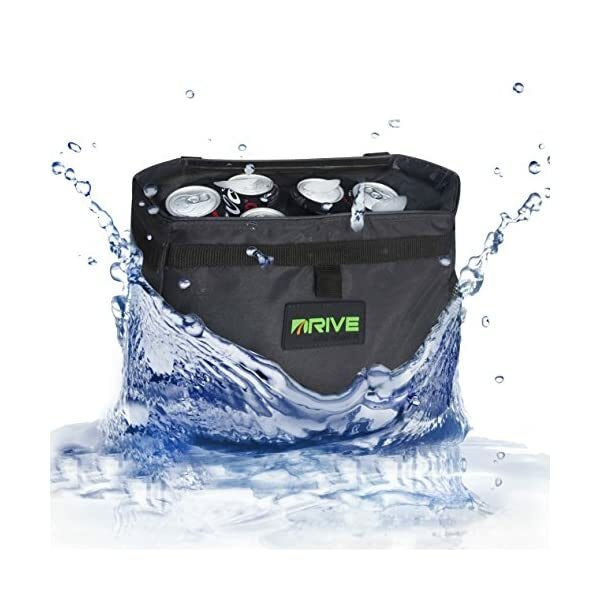 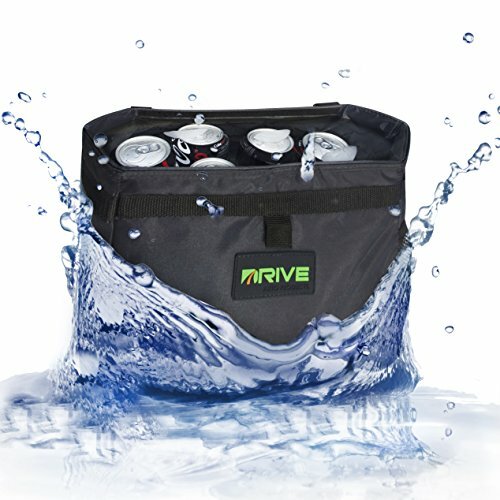 Many who now have one are saying things like “finally a place for my junk” or “helps keep my boat so much cleaner” and “a soft cooler for picnic travel snacks & 6 pack soda cans”. 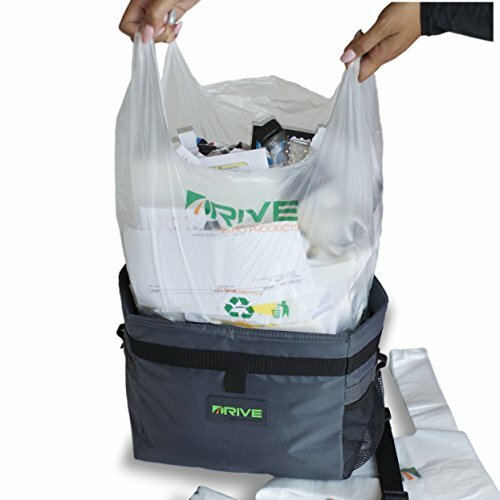 But how do you know which one to buy? 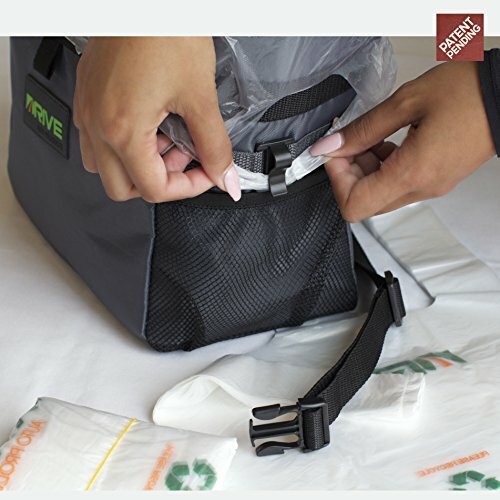 Easy, the one that checkmarks all the boxes. 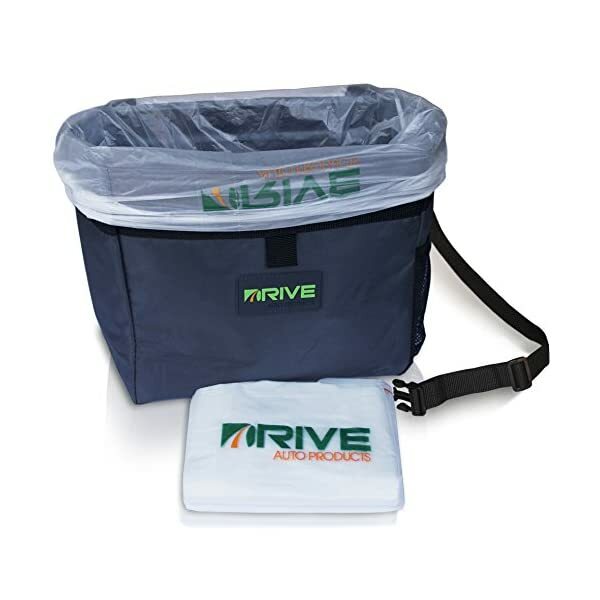 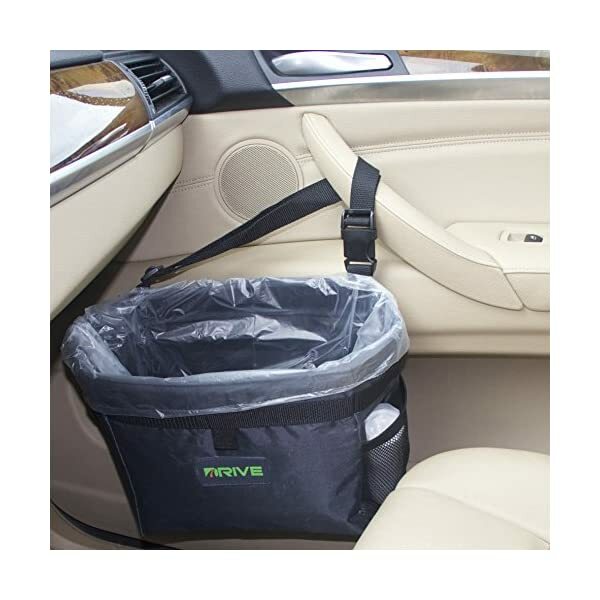 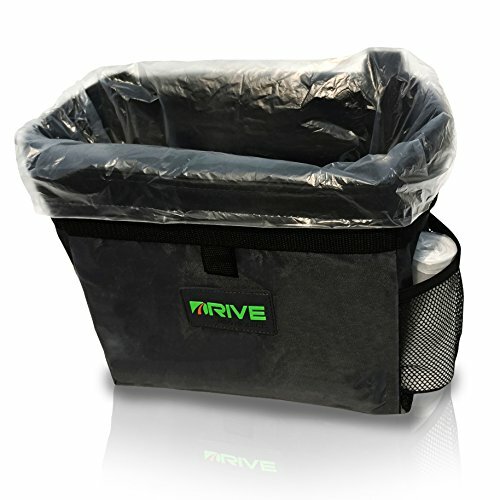 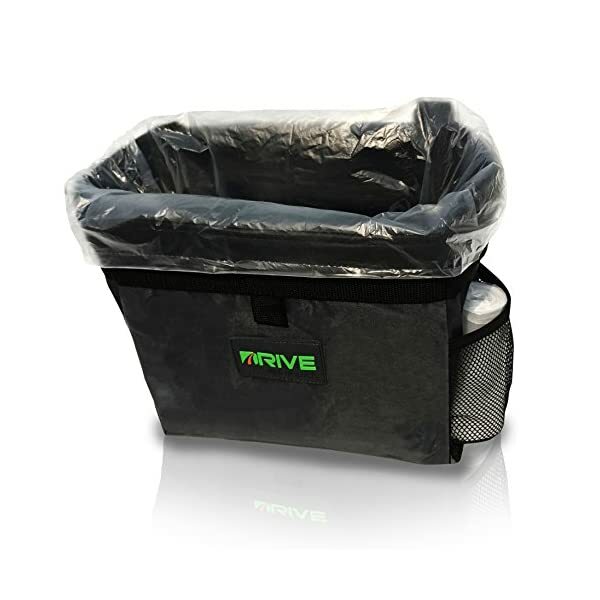 …BONUS 20-PACK LINERS: Water Proof 2 Gallon Thermal Rubbish Receptacle for Paper Mess, Fast Food, Empty Cups, Candy Wrappers on Floor Mats & Seat Covers, Reduce Smell w/ Non Messy Disposal for Tidy, Neat, Spick & Span. 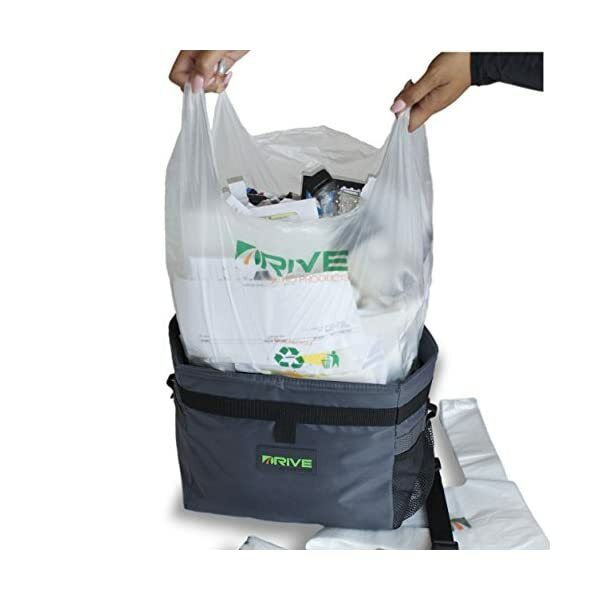 …BENEFITS: To keep it clean & odorless we include custom disposable interior plastic bags! 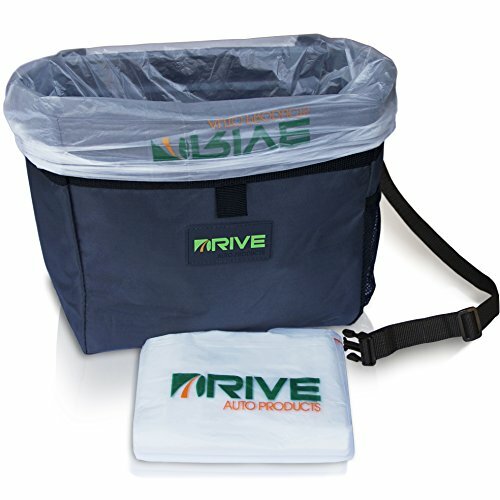 And we added a mesh side pouch pocket to store them. 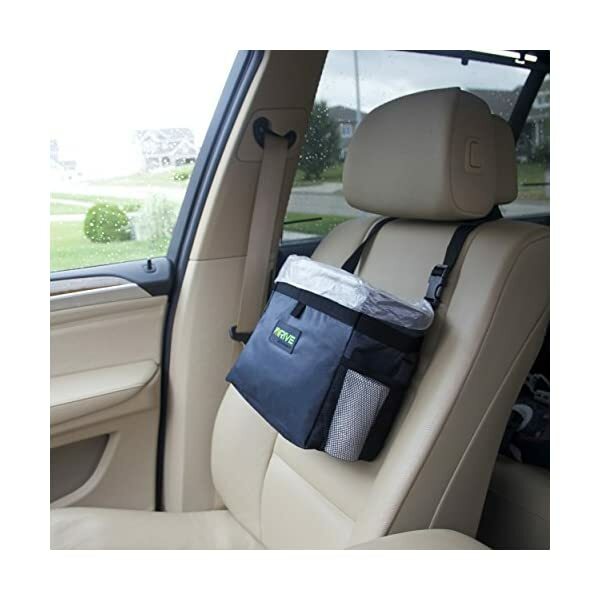 Hang this automobile accessory anywhere with the adjustable quick-clip strap! 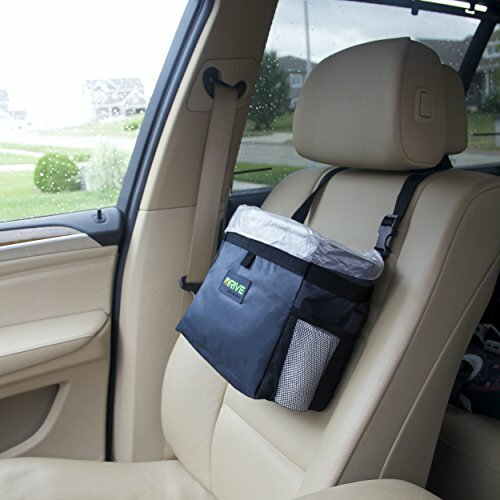 Convenient and user friendly the seat headrest attachment allows for easy access when you need it. 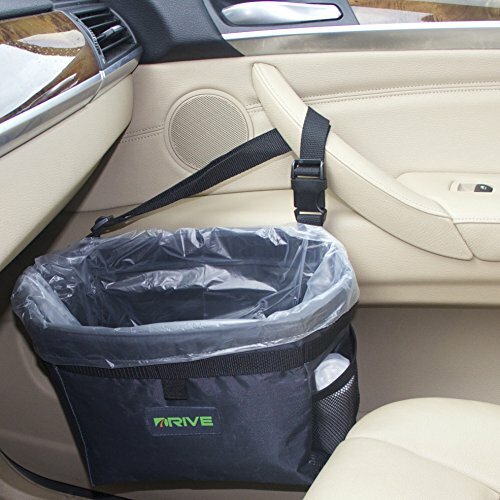 Finally, a size that fits – holds big clutter yet compact portable design still allows for useful passenger space. 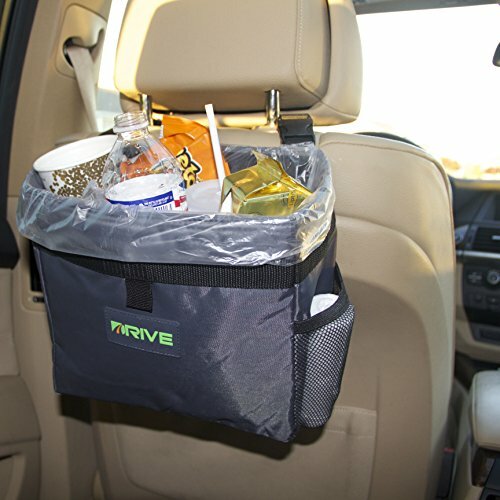 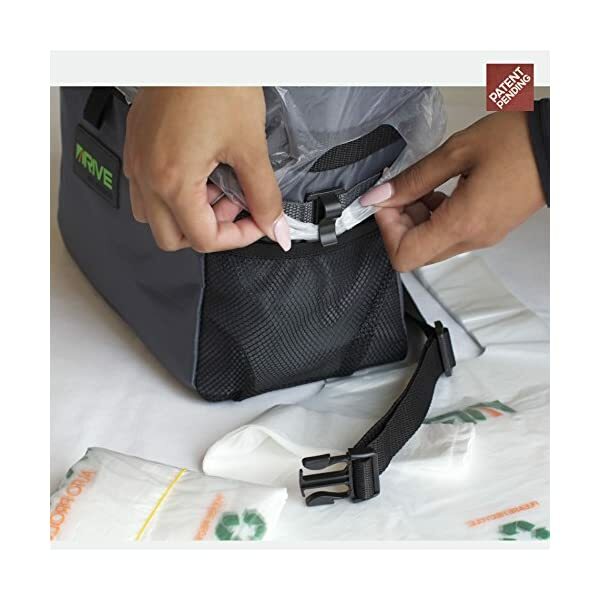 …FEATURES: Patented Side Clasps to Secure Liners, a Pinning Feature, Hand Sewn Edges & Seams, Less Ripping, Stays Open, or Velcro Closed, Handy Storage Holder for Kids Toys, Color Matches Tan Grey Black Leather or Cloth, All Performance Parts Accessories for Cars, Truck, Boats, SUV, Van, or RV!